On my quest to find mature CPaaS platforms that could rival pioneers, Twilio, Alcatel-Lucent Enterprise’s Rainbow platform is one with an interesting back story. Variants of Alcatel have been around forever. Covering mobiles, on-premises phone systems, cloud UC and now CPaaS, it’s refreshing to see one of the old guard keeping up with technology. In a world of APIs and integrations, the market which Alcatel-Lucent Enterprise currently plays in is a completely different one to one they led for so long. Alcatel-Lucent Enterprise’s product portfolio has matured over time and currently looks drastically different to the one from 10 years ago. Today, their website comprises product pages featuring Applications, Devices, Cloud Communications, Unified Communications and most relevant to this article, CPaaS. ALE Rainbow is the CPaaS platform currently aimed at 5 niche areas: Education, Healthcare, Government, Hospitality and Transportation. The portfolio handily breaks down solutions into bespoke areas like Smart Cities (for local governments) and Intelligent Campuses. Alcatel-Lucent Enterprise describes CPaaS as “changing the way companies communicate, develop new services and interact with end-customers to deliver true digital engagement”. It is evident that Alcatel-Lucent Enterprise has put in the work to ready themselves for a CPaaS challenge. They recently partnered with Wainhouse Research to conduct a CPaaS study. Arguably, there is no better way of providing a service that the customer wants than asking them. “The marketplace for Unified Communications is currently in a state of flux”. 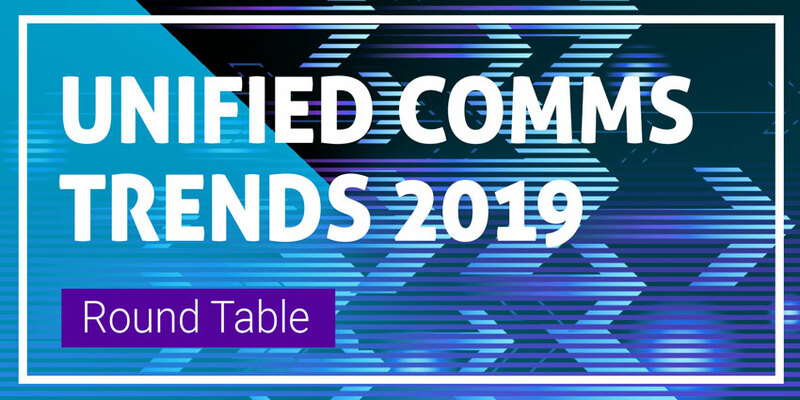 The first UC provider from the old guard that successfully comes out of this state of flux will be most empowered to challenge the cloud-first CPaaS leaders like Twilio, Vonage and MessageBird. The platform itself includes over 200 APIs that developers can download. For the buyer outside of the industry, however, there is little more information easily available. Alcatel-Lucent Enterprise is another large company that has an extensive partner base. There is a wealth of partner material available for resellers and partners to take advantage of. The Alcatel-Lucent Application Partner Program (AAPP) offers enterprise customers and Business Partners a wider choice of solutions. But, for the savvy developer shopping for a CPaaS platform, Alcatel-Lucent Enterprise’s marketing seems focused elsewhere. And that’s what CPaaS is all about. Removing the reigns of being tied to a single provider and being reliant on features and functionality being filtered down. CPaaS buyers have already experienced this with UCaaS and have the appetite to do more on their own. “CPaaS often becomes the cornerstone of verticalised end to end solutions, made of the combination of ALE solutions and third party solutions. In most of the cases, we are going beyond people to people comms, leveraging integration capabilities to connect everything – where everything means people, objects (IoT) and business applications”. The Rainbow platform has its place in CPaaS. There’s no question about that. I’ve used it for voice calls and instant messaging and the user experience is just fine. There are no bells and whistles but the target audience – think government and healthcare – aren’t ready for that. They made need it, but there isn’t the resource, talent or desire in these industries just yet. With the aid of specialist, vertical-led partners, Alcatel-Lucent Enterprise has a unique route into the CPaaS market. They won’t be a direct competitor to the likes of Twilio, but they will help organisations that would otherwise be in the dark when it comes to modern communications.